Do you prefer to safeguard your beautiful and great sounding Bodhran drum against any everyday use damages? 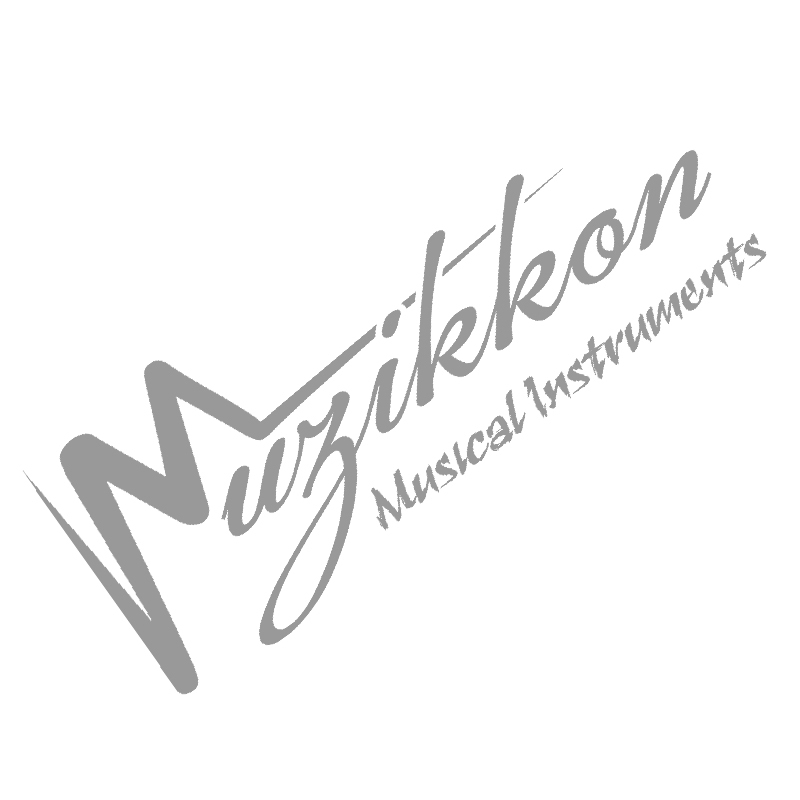 Muzikkon has some of the most secure and high quality Bodhran Accessories including bags and covers. These beautiful, elegant and safe Gig Bags are made from long lasting durable materials that have the ability to safeguard your valued music instrument for a very long time. Providing enough space even to fit your Bodhran Beaters inside the frame and also with an additional pocket at the front side, our Bodhran Bags are your perfect companions. Different sizes including 18"X4" Bodhran Gig Bag, 16"X4" Bodhran Gig bag, 14"X4" Bodhran Gig Bag, 12"X3.5" Bodhran Gig Bag and also the spacious 16"X16" Bodhran Gig Bags are all available at very affordable prices. Our easy to carry bags also have purposeful and long lasting carrying stripes on them that make these very comfortable to hold for longer periods of time. Why have your Bodhrans get damaged or even scratched? Keep their beauty and fully functional music output with our specialized Bodhran Bags that make the whole package look elegant when carrying and also provide the necessary comfort at the same time. Available in all black with easy open zippers that last the test of time as well, these will keep their functionality for as long as your require them to. Be sure to match the exact sizes with your purchased Bodhrans. We personally recommend the larger depth ones as they provide the most space for all your other Bodhran Accessories including beaters and tuning clips as well.